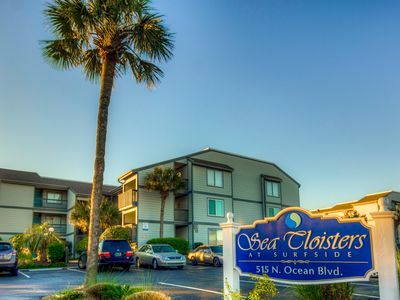 The stunning shore of the Atlantic Ocean stretches for miles just steps from One Papa Place, a Cherry Grove-North Myrtle Beach rental that rests in the perfect spot to enjoy a relaxing South Carolina beach vacation. 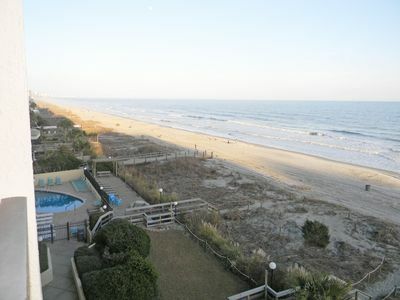 This oceanfront North Myrtle Beach house offers an exceptional location and is a fantastic vacation rental. 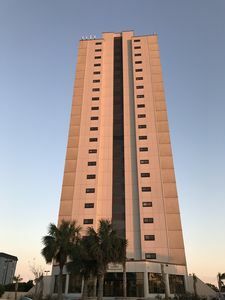 Whether you are looking to spend your vacation time simply relaxing or exploring the many exciting attractions that the city offers One Papa Place will deliver an oasis from the stressors of everyday life. 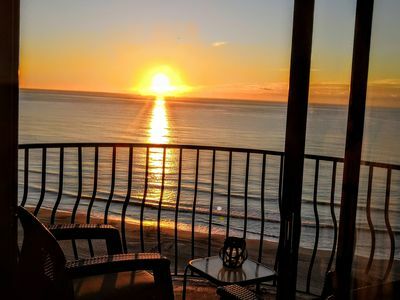 If location is an important consideration for your South Carolina beach vacation you will not find a better spot than the one provided by One Papa Place. 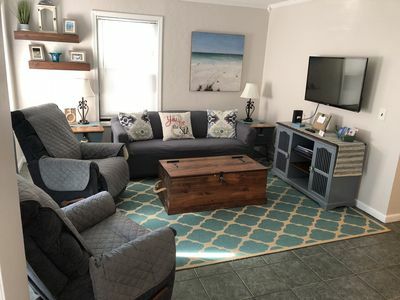 This beach house rental is situated in a North Myrtle Beach area that is just steps from the beach, making it simple to spend days frolicking in the sand and surf of the Atlantic Ocean. 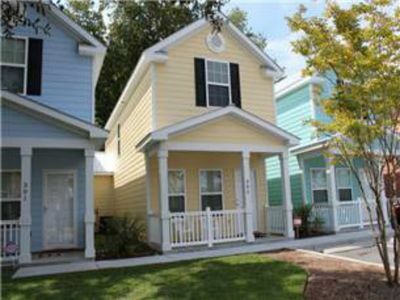 One Papa Place is also in the heart of it all, conveniently close to many area attractions and activities. 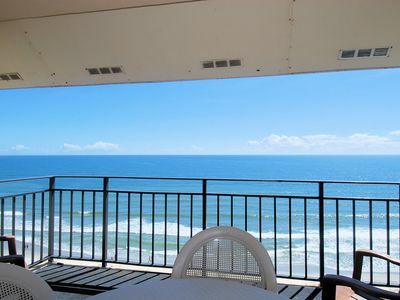 The inviting sun deck of One Papa Place will be a beautiful spot to spend relaxing days. 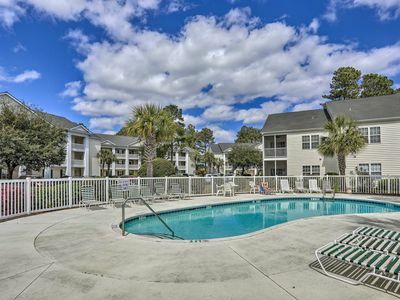 Choose a poolside lounge chair and enjoy the warm South Carolina sunshine, taking a dip in the sparkling water of the swimming pool when you need to cool off. 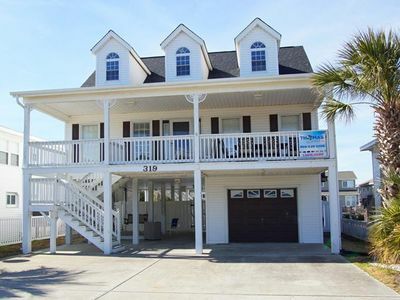 This awesome rental is near a fishing pier, the perfect spot to cast a fishing line. 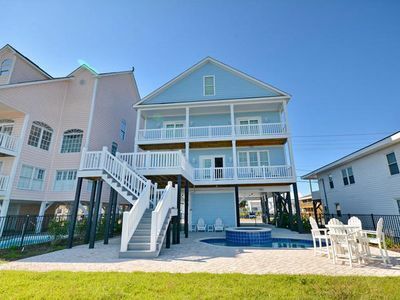 One Papa Place is a fantastic beach house that will comfortably accommodate 24 guests for a fun filled beach vacation. 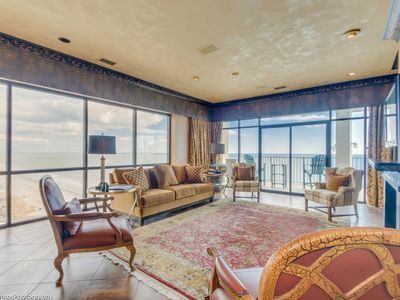 This spacious vacation rental offers seven bedrooms and seven full bathrooms as well as a fully equipped kitchen. 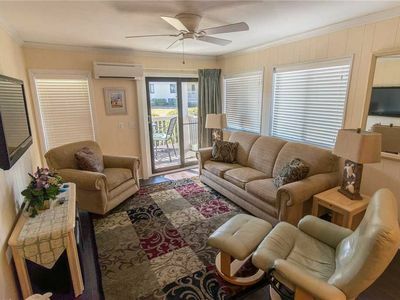 Additionally guests will discover in unit washer and dryer in this beach house. 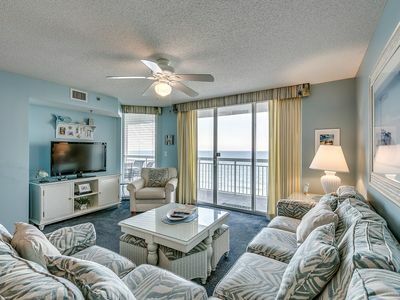 For entertainment when you are in the condo enjoy nine flat-screen televisions, with DVD players, and wireless Internet access. 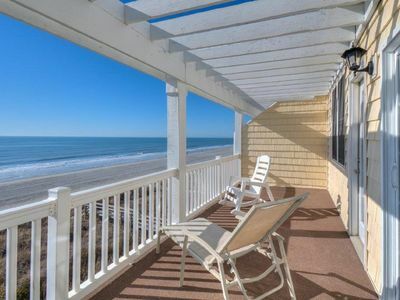 When you want to relax, step out onto the balcony, where you can enjoy a lovely ocean view. 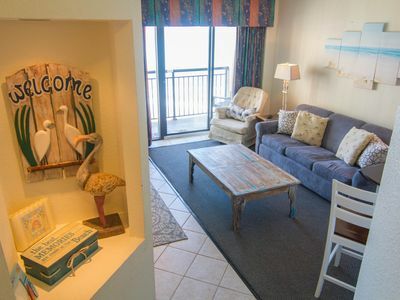 One Papa Place provides all you need for an astounding South Carolina beach vacation. 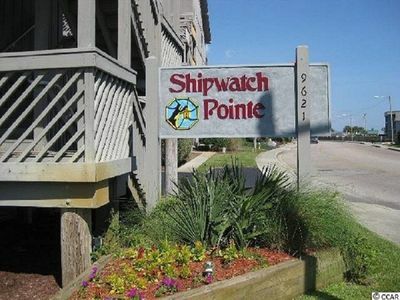 Location, comfort and fun are awaiting your arrival at this fantastic resort. 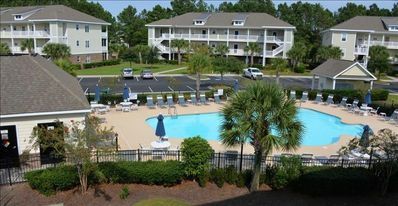 Oceanfront condo, wireless internet, outdoor pool, washer dryer,close to all! 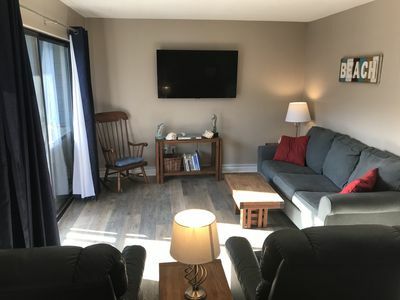 RECENTLY RENOVATED! 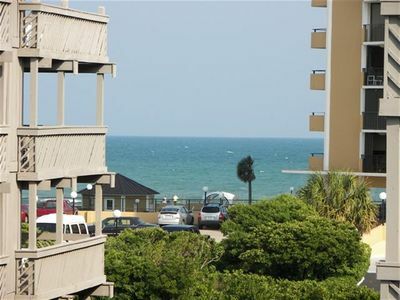 Ocean View! Great Location! 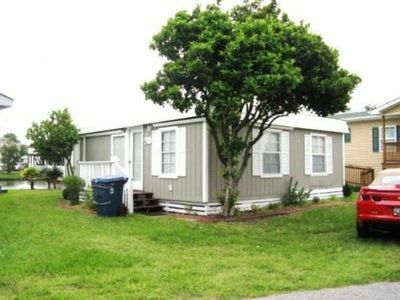 MRV05, 2-bedroom cottage in Myrtle Beach, 1 Block to the Beach! Be right in the middle of all the action in B Building Unit 227 ! 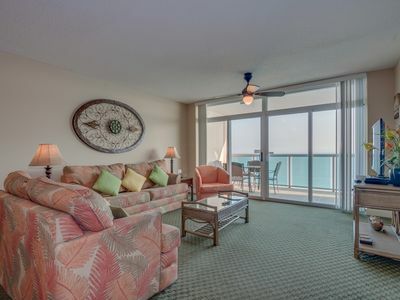 Crescent Shores 1203, 4 Bedroom Beachfront Condo, Hot Tub and Free Wi-Fi!